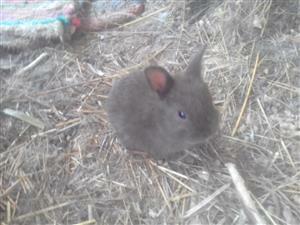 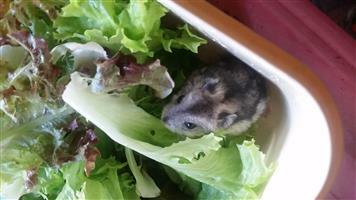 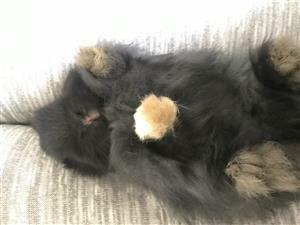 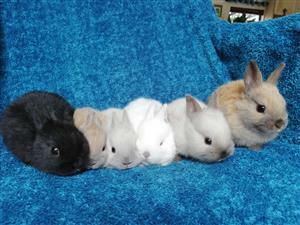 Angora dwarf & Netherland dwarf bunnies for sale - very cute! 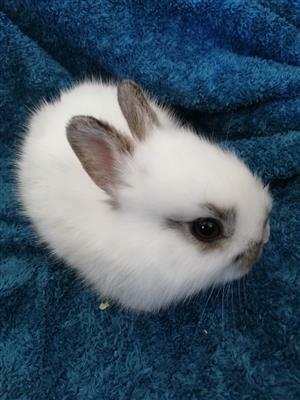 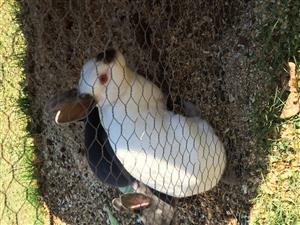 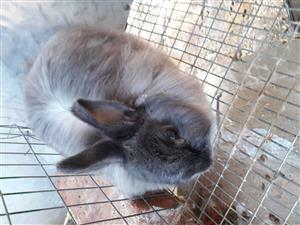 Dwarf Angora Rabbits for sale. 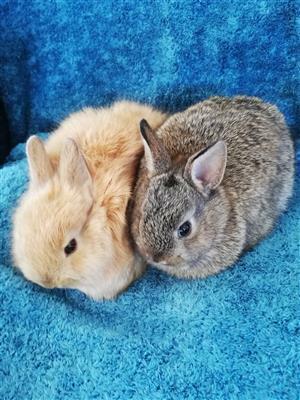 They are adult rabbits and 1.5 years old. 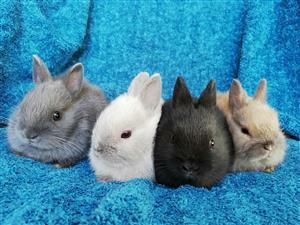 They are just looking for a good home. 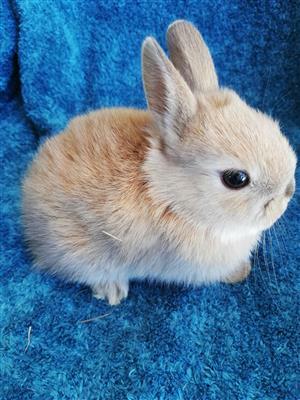 They make excellent pets due to their calm nature. 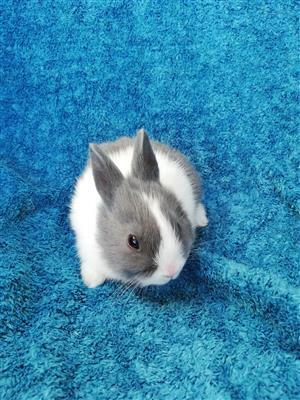 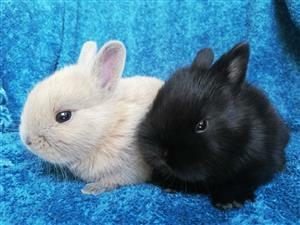 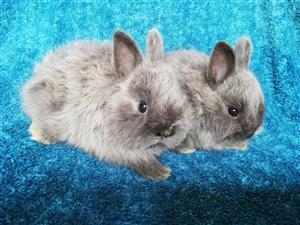 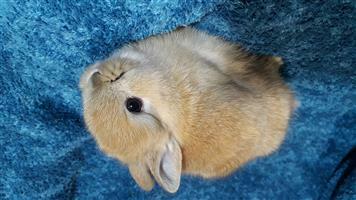 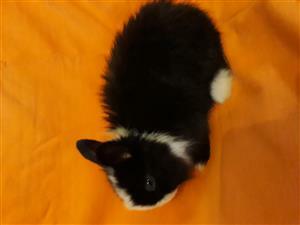 Pure bred Netherland dwarf and Angora dwarf baby rabbits, 6 weeks and looking for new loving caring families. 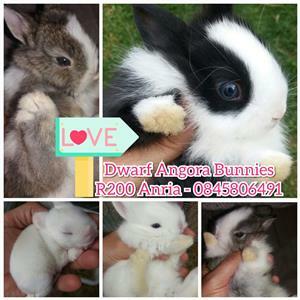 Watsapp Glenda at 0846798019 for pics and info. 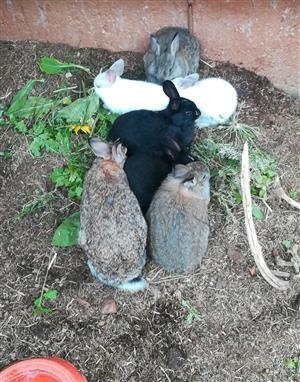 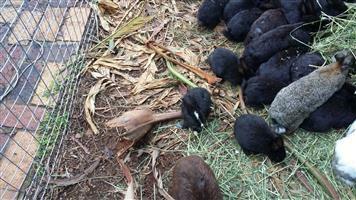 Get an email notification for any Results in Rabbits and Guinea Pigs in Pretoria East when they become available.